Registration is open through February 28th for the 2017 competition season. 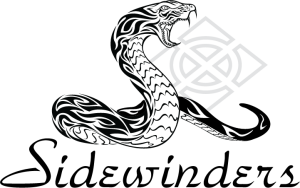 Team Sidewinders, Kickside Martial Arts's travel tournament team, competes across the nation at highly competitive martial arts tournaments, focusing on the NASKA (North American Sport Karate Association) events held along the east coast. While our team season culminates at the US Open/World Martial Arts Championships, June 30 – July 1 at Walt Disney World, many of our team competitors will continue on the tournament circuit through the end of the year. Participation in tournament team affords students the opportunity to expand upon lessons learned while competing in local tournaments to compete at the highest level available. Students learn team spirit, the value of both team and independent practice, and the rewards of hard work. The team is afforded personalized training and seminars with experts in the fields of traditional and CMA weapons, open-hand forms, and clash and point sparring. 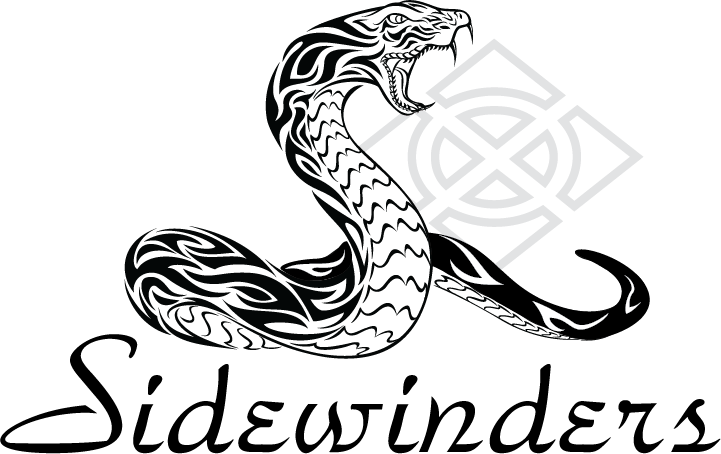 If you are looking to raise the bar of your training, or your child's, Team Sidewinders may be right for you. See an instructor for full details.